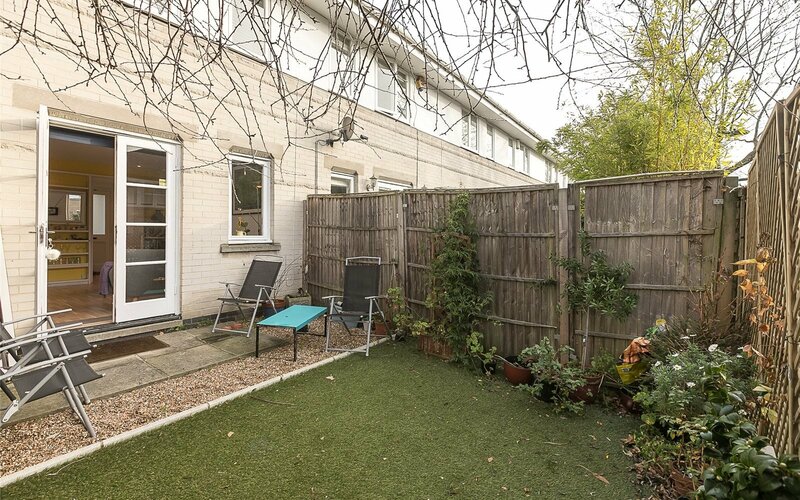 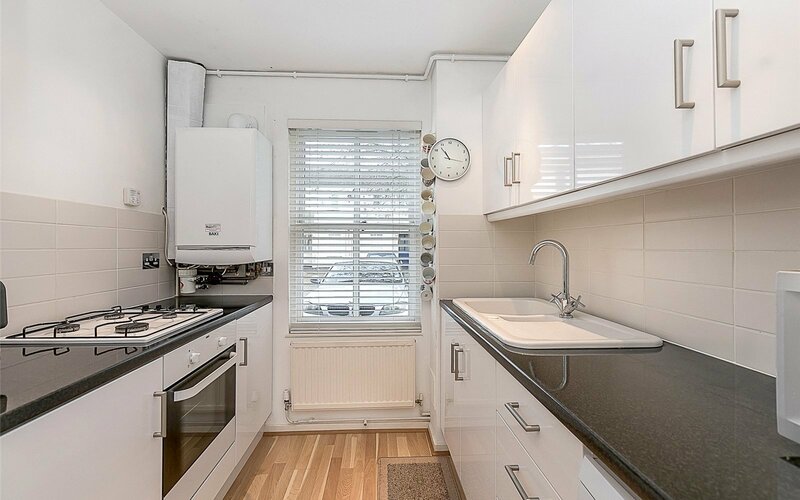 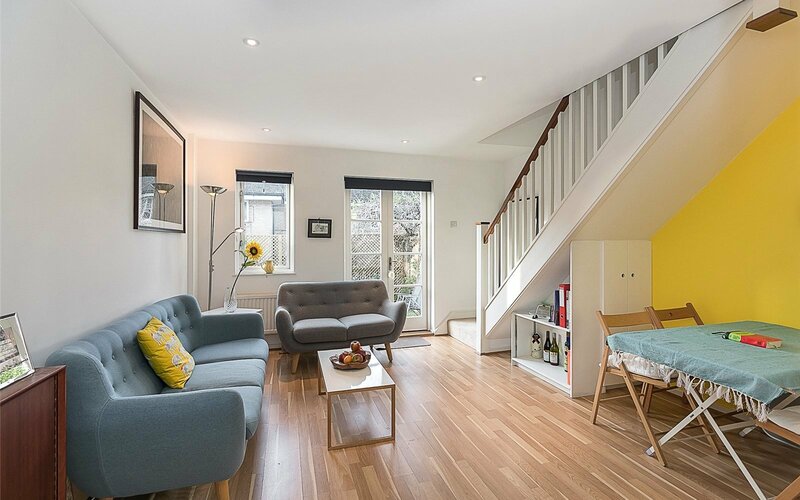 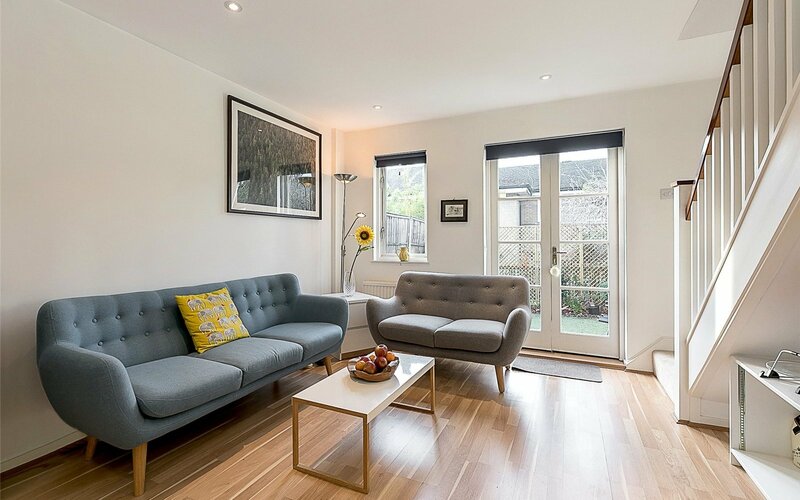 A well presented, 'cottage style' house located moments away from Regent's canal set within this pretty private residential development, Elm Village. 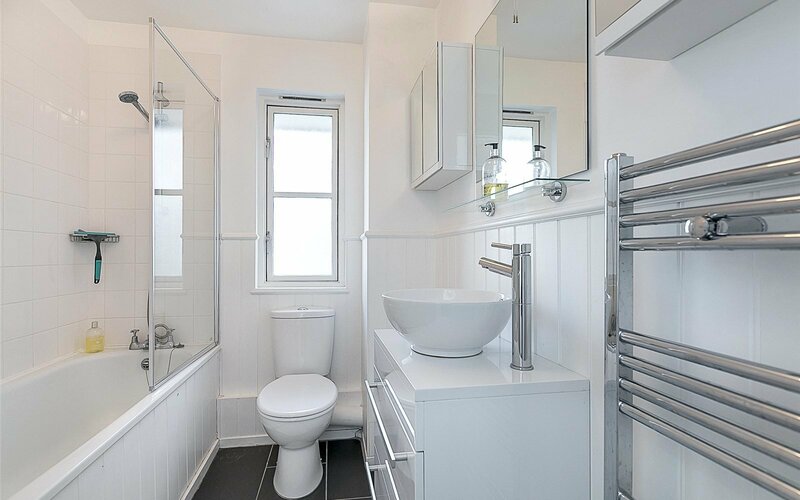 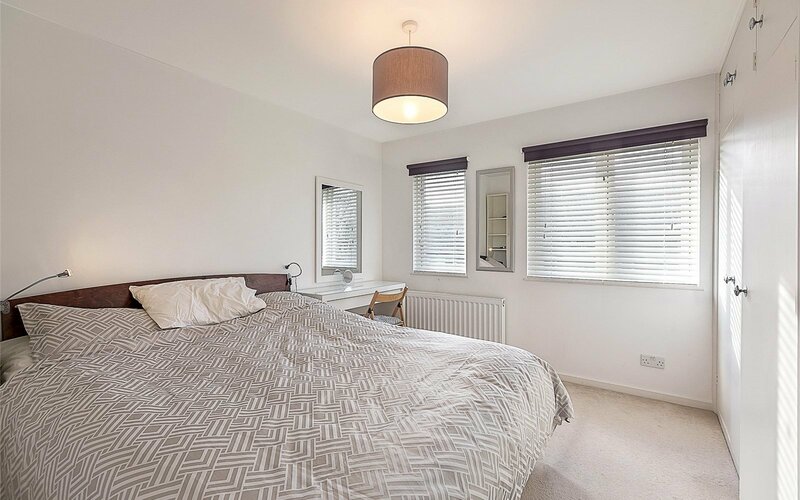 The accommodation consists of two double bedrooms, a reception area which leads to a sunny private garden, kitchen, main bathroom and south facing garden. 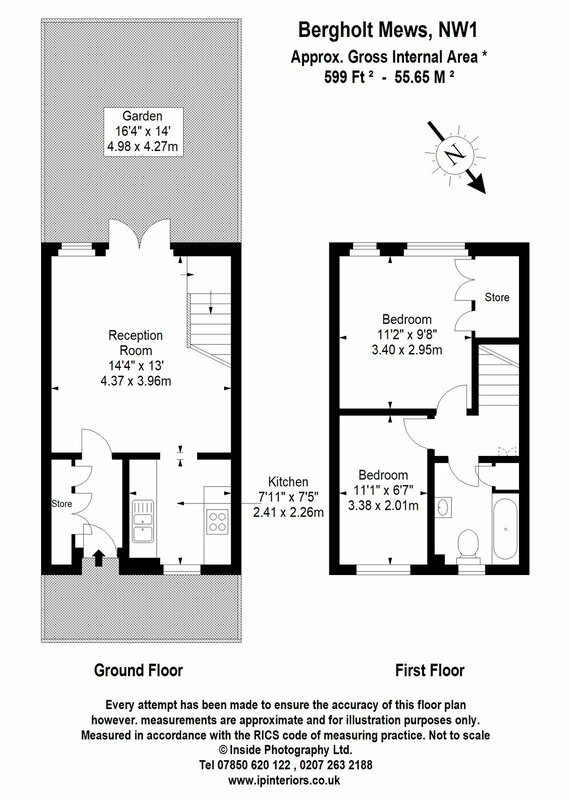 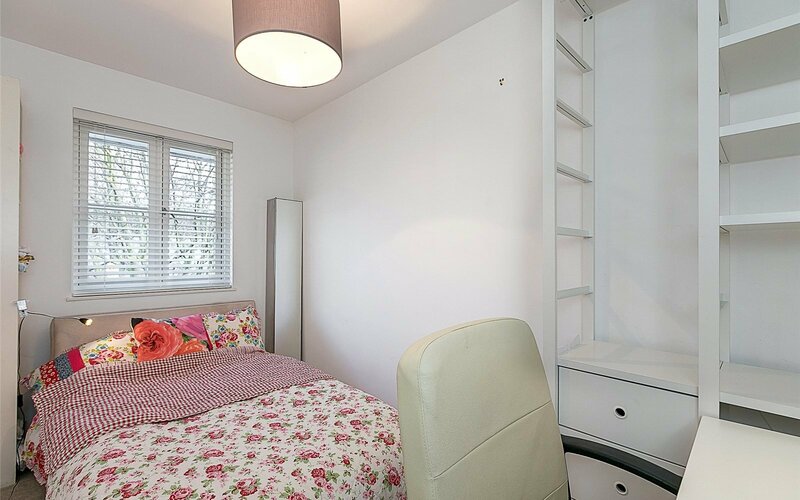 The property boasts a large loft space perfect for storage. 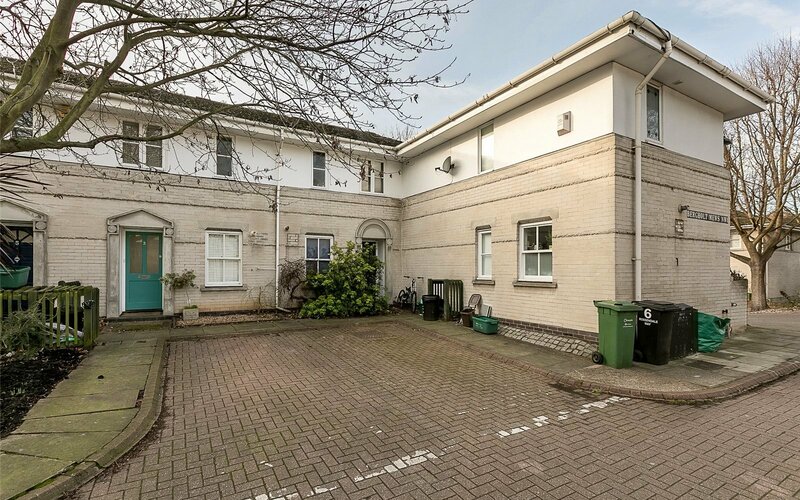 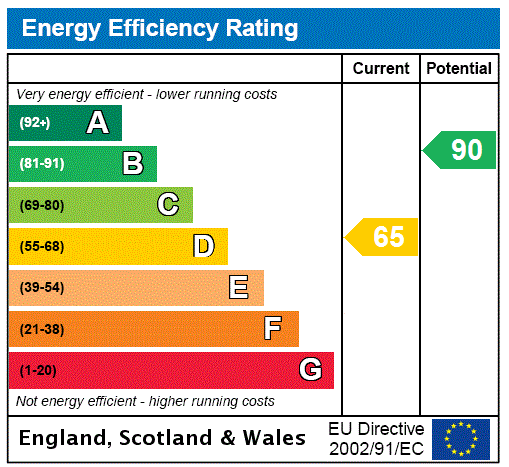 It is arranged over two floors and enjoys a private entrance and free parking in front of the house. 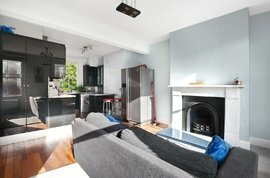 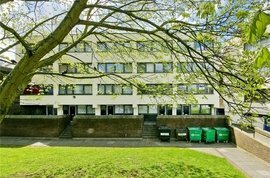 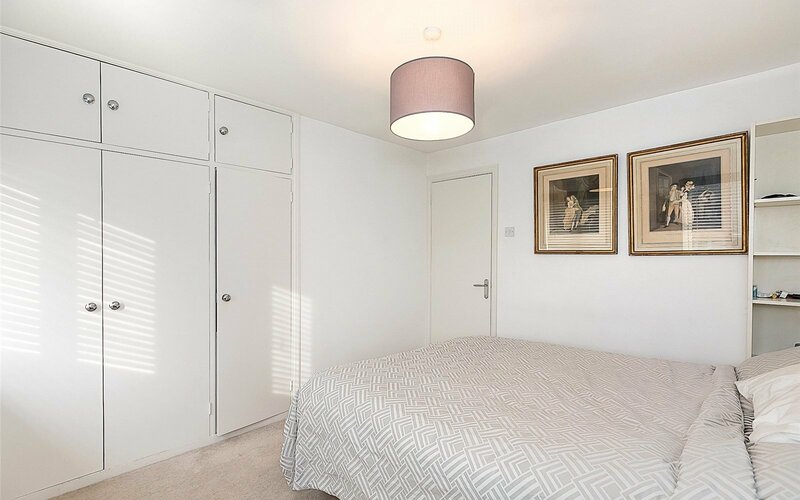 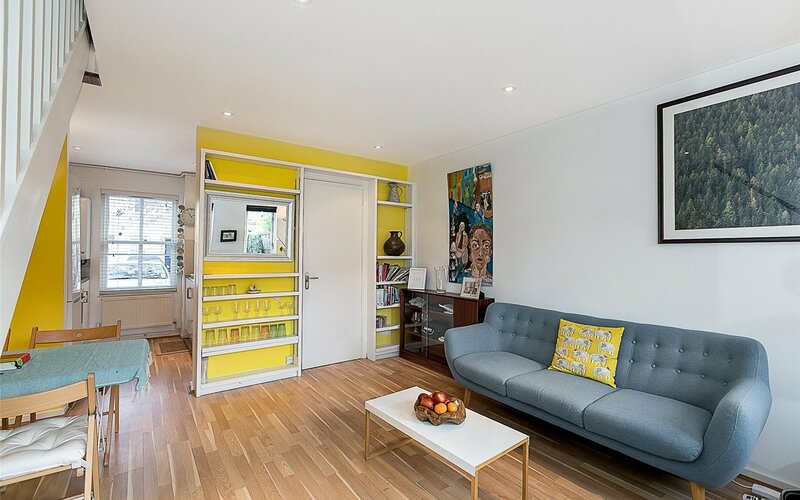 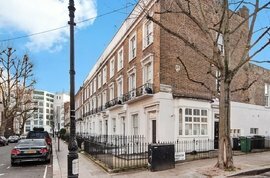 Conveniently located within close walking distance to the amenities of Camden High Street and also Camden and King's Cross and St Pancras Underground Stations.